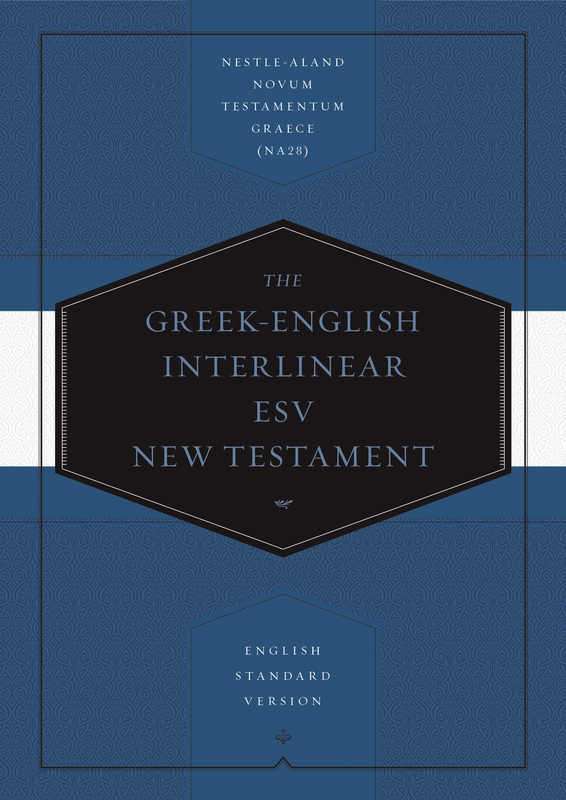 The Greek-English Interlinear ESV New Testament is an essential volume for all who study the New Testament in the original Greek. On each page the Greek NA28 text is laid out word-by-word above an English gloss indicating each word's basic meaning and morphology. For reference, the ESV text is presented separately in a column alongside the Greek text and English gloss. The Greek-English ESV Interlinear New Testament also features important notes from the NA28 critical apparatus related to the textual tradition of the ESV, making this a helpful resource for pastors, scholars, students, and others who regularly work with the Greek New Testament.